Come summer, and most of the states in India face an acute water crisis as a result of the increase in demand for fresh water. Being the World’s second populous country in the World, India struggles to provide clean and safe drinking water to most of the people. According to a report by the Ministry of Water Resources, India has approximately 18 percent of the world’s population but has only 4 percent usable water sources. Considering the grim situation, it is necessary to use water in a thoughtful way. 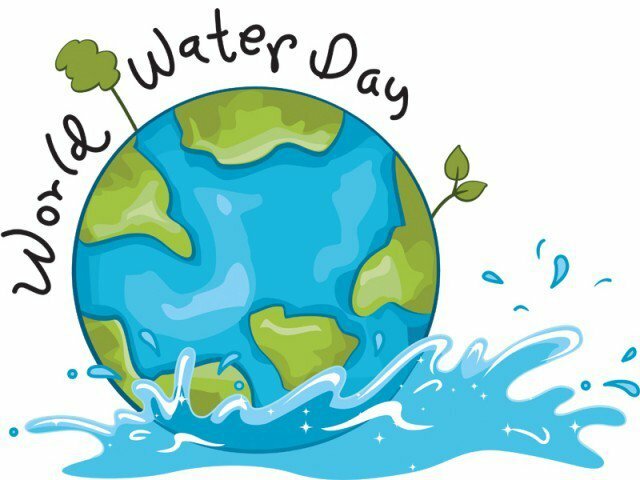 This World Water Day 2019, let’s pledge to do our bit to save water and reduce wastage. The theme for World Water Day 2019, which falls on the 22nd March, is ‘Leave no one Behind‘. This year’s theme of World Water Day is an adaptation of the central promise of 2030 Agenda of Sustainable development progress and everyone must benefit. The theme implies leaving no stone unturned to ensure that every household, school, workplace, factories and farms get clean water. Here are some clever hacks that you can use to reduce water wastage at home and conserve water. Many of us don’t give much importance to a minor leakage until it starts damaging our homes. 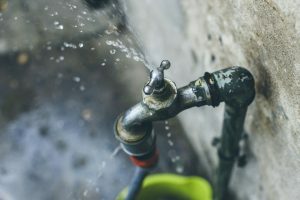 However, leaks are one of the main reasons we lose approximately 38 liters of water per day (Source: The Better India). Even a minor leak at home may lead to 6 litres of water wastage per day. Fixing any leaky faucet or toilet will not only reduce wastage but will also reduce any kind of damage to your home. Most of us have household helps to do the dishes. 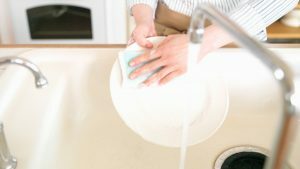 In addition to keeping a tab on how they are cleaning the dishes, make sure that they turn off the water when not in use. You can save approximately 20 gallons of water by turning the tap off and on. When you wash the dishes with the tap on, you may end up losing double twice the amount of water. RO purifiers are a necessity, as a result of the increasing amount of pollution; however, you can reuse the rejected water for different household purposes. In an effort to help you save water, KENT provides RO purifiers that use an advanced save water technology. These purifiers from KENT recover more than 50% water as purified. The rejected water can be stored in an optional storage tank available with the water purifier, which you can use for various household purposes. Washing machines also waste a lot of water. As a result, make sure that you adjust the water level in the machine depending on the load. Another effective way to save water is by loading the machine until it’s full. Half loaded machines as well as dishwashers waste gallons of water. 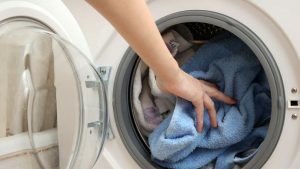 If the clothes that you are washing are not very soiled, use less detergent as recommended in the manual. In addition, if you get hard water, make sure you install a Washing Machine Water Softener. The reason is when you get hard water you tend to waste more water to wash clothes. Using a water softener helps in converting hard water into soft, thereby saving water. While some of us are fortunate enough to get water supply at home, there are women and girls across the globe who spend 200 million hours collecting water. Following the tips mentioned above can help you contribute in your own way to reduce water wastage. 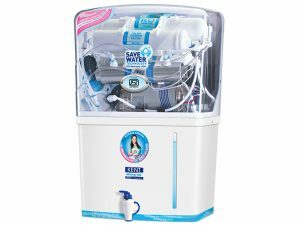 If you are not using any of the tips mentioned above, you can start by installing a water purifier with save water technology. Click here to check out the range of water purifiers from KENT.